Trust-IT supports the EMODnet secretariat on three defined objectives, being the development of the EMODnet web presence, the improvement of the technical monitoring system and the production of the EMODnet annual reports. In order to increase the visibility and identity of EMODnet towards its key stakeholders, Trust-IT will also be in charge of the content animation of the EMODnet website and of the Maritime Forum website. 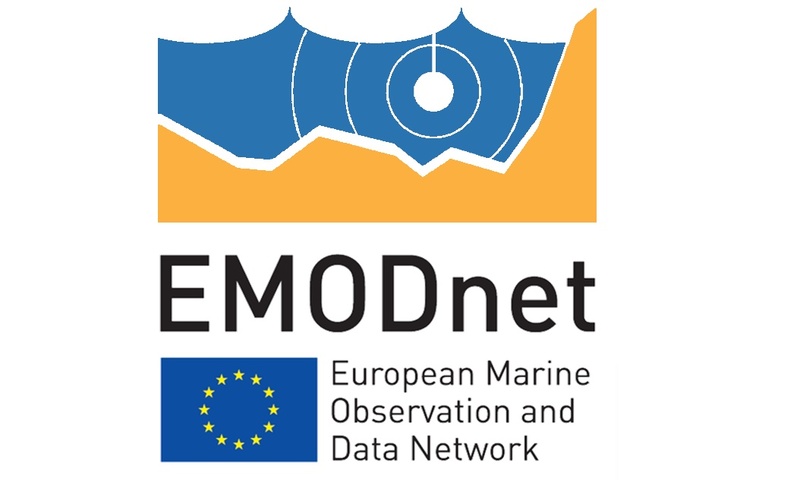 Since September 2013, the European Marine Observation and Data Network (EMODnet) is supported by a dedicated Secretariat funded by the European Commission (tender MARE/2012/15).